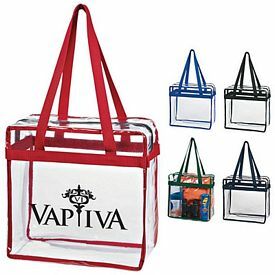 Promotional travel accessories like bags and totes have been around for years. 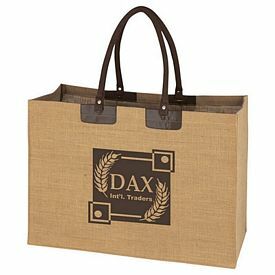 With changes in ideas, tastes and fashion, the production of custom bags and totes has also evolved accordingly. 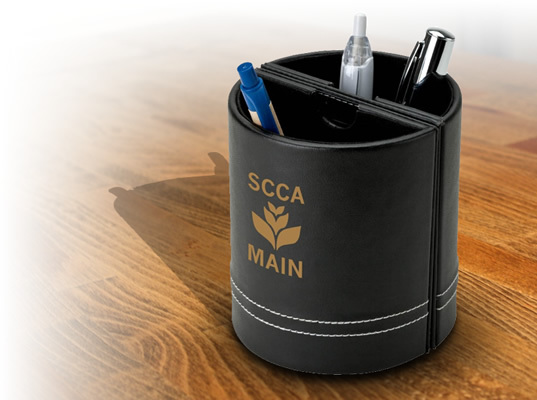 Companies have opted to distribute these useful items to their potential customers during various tradeshows or events. 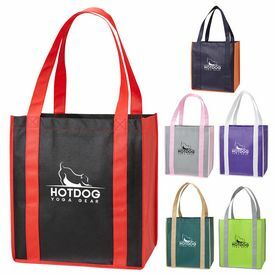 The customers who take back these free corporate gifts hold them in great regard and choose them over other bags they have. 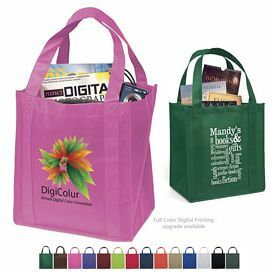 If you want to get exposure and recognition, make sure that you choose a line of promotional bags and totes that will build up your brand image. 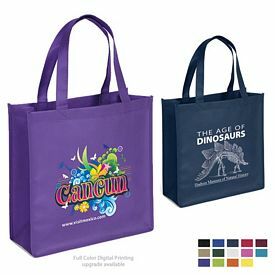 The best part about using custom bags and totes for promotion is that you will be noticed by a much larger audience than you originally targeted. 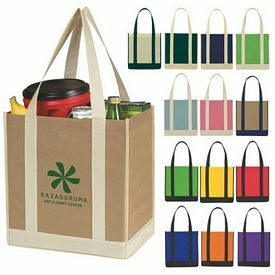 People carry your customized bags and totes around with them in subways, airplanes, and all kinds of public transportations. 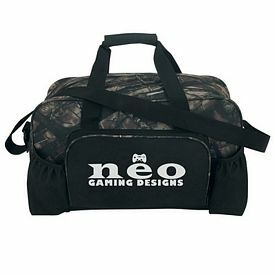 There is a lot of competition in the market and the business that tries to stand out from the rest by giving away unique and creatively designed items will surely prosper. 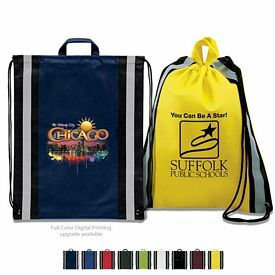 Customized bags and totes are available in a variety of designs, colors, shapes and sizes. 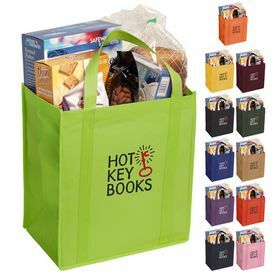 They can appeal to all kinds of audiences, depending on what you pick up for a particular category or group. 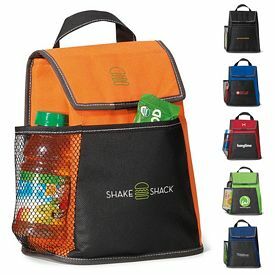 If your business nature invites upon the young people, distribute branded kid’s backpacks or promo sling backpacks. 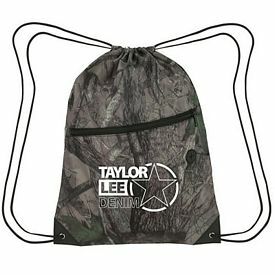 Children like using trendy bags and totes, so make sure that you order only those items that they would like to wear. 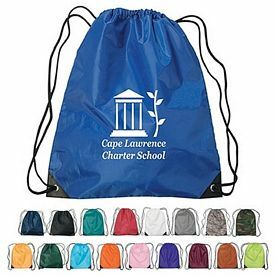 Custom drawstring bags have a very simple opening and closing mechanism that children like to use. 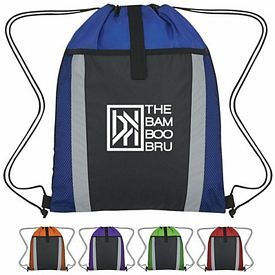 Promotional duffel bags are most commonly carried while traveling and going to the gym. 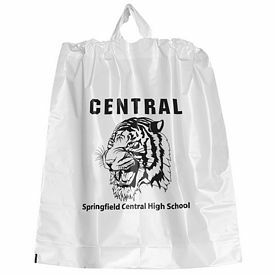 Logo bags and totes will be stored and utilized by all households, so you can count on the versatility of this customized product. 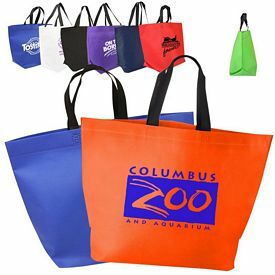 Promotional bags and totes, with no setup fees, come at prices that give you the confidence to order for them without any kind of hesitation. 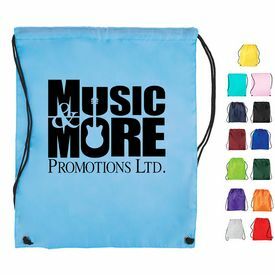 We provide every possible kind of promotional bags and totes that can interest you. 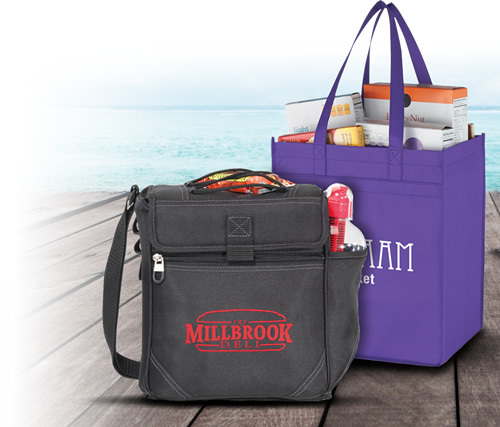 Browse through our online catalogs to know about all kinds of travel accessories. 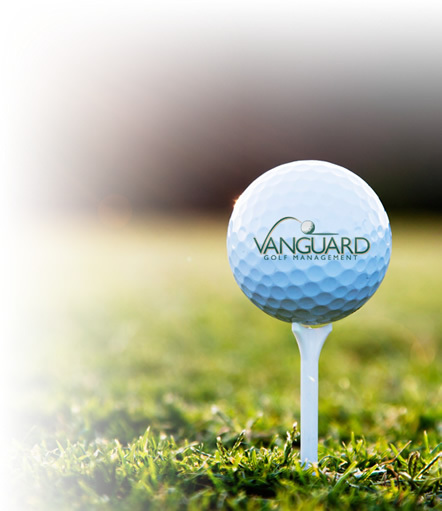 We are up to date with the latest trends and fashions so you will have many excellent options to choose from. We don’t compromise on quality, no matter how affordable and cheap the products are. 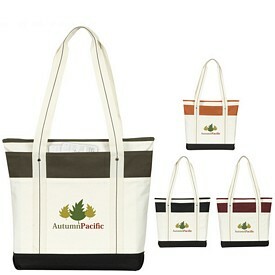 You can purchase the customized bags and totes in large quantities to get better rates and discounts. 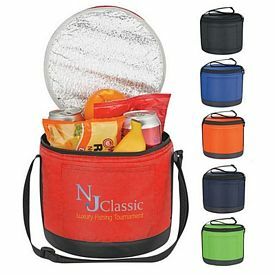 You can increase the amount of exposure you get by providing promotional products that people might use very frequently. 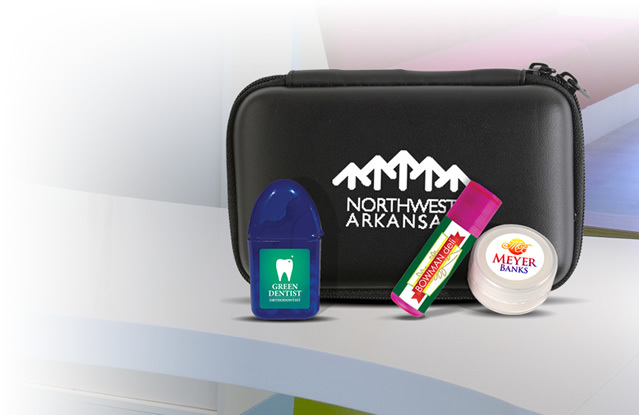 There are promo toiletry bags that are a necessity and carried by people. 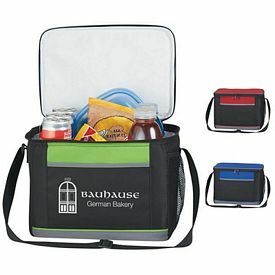 You can also get branded insulated duffel bags, logoed backpacks, or promotional drawstrings that can keep your food and drinks fresh for hours. 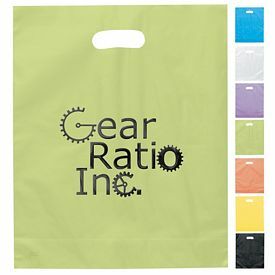 The custom laundry bags are also everyday use items that will come in handy in all kinds of households. 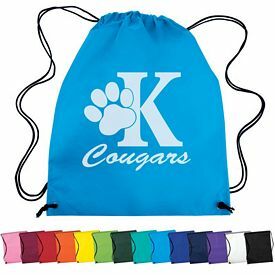 When it comes to the look and designs, we offer all kinds of colors, designs, and shapes. 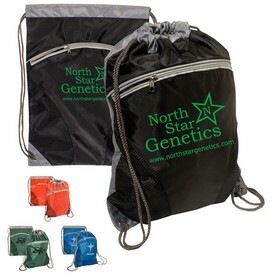 There are many classy, sporty, and quirky promotional bags and totes to choose from. 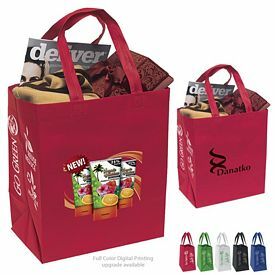 There are a variety of promotional bags and totes available in the market nowadays. 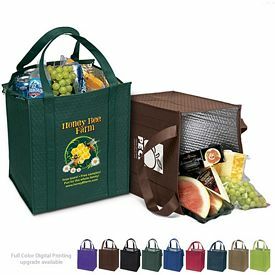 People keep buying different kinds of bags with small or big storage capacities, depending on their need. 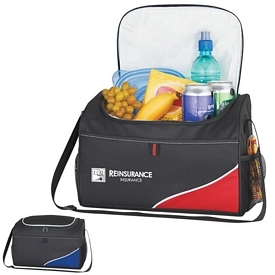 They also get branded insulated cooler bags or backpacks for picnics, camps, treks or other recreational purposes. 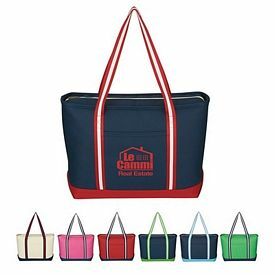 This information is enough to that households need customized bags and travel accessories for frequent or everyday usage. Your company can make use of this for marketing purposes. 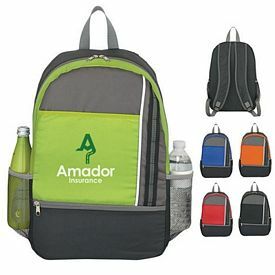 The concept of providing promotional products has become a surefire way to get famous in the market. 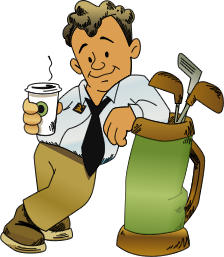 But, well established concepts can go awry if you do not use the options wisely. 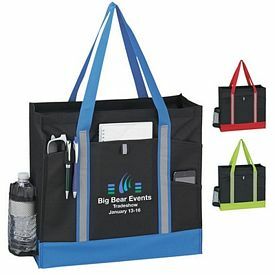 Promotional bags and totes will help you appeal to your target customers because these are highly functional, useful and versatile corporate gifts. 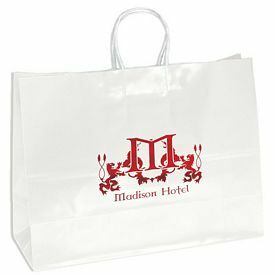 Apart from pleasing the general customers, you can also choose to supply your imprinted executive bags to employees or esteemed personnel. 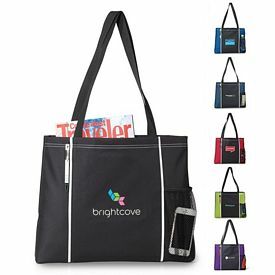 There are various promotional computer bags in which they can carry their laptops every day to work. 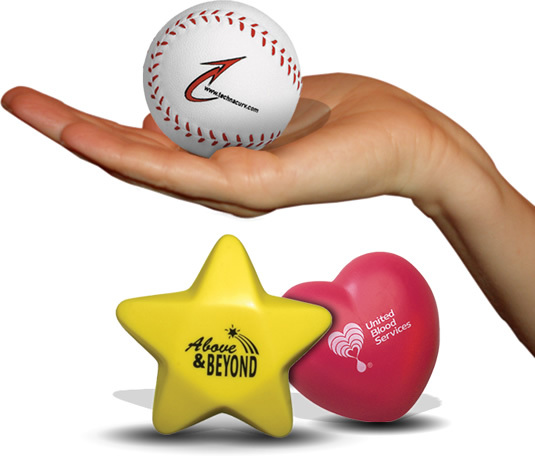 They will get a feeling of team spirit and appreciation for the company they work for. 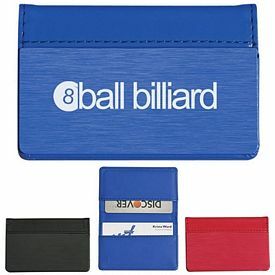 You can also get customized wallets and card holders as tools of affordable advertising. 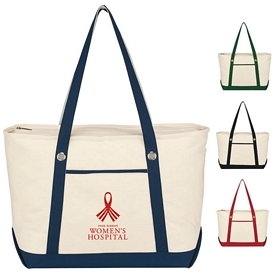 Branded bags and totes are used by the people to store the most vital and valuable items in them. 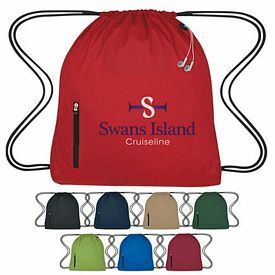 The promotional duffel bags are great for long distance travel and they are available in various colors and styles. 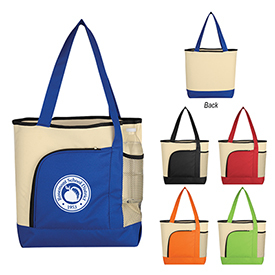 Your customers might appreciate simple, classy, sporty, or colorful bags. 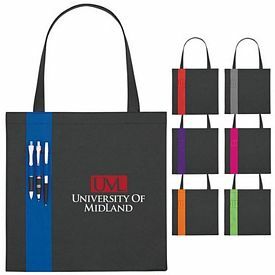 You can also connect your nature of business with the kinds of products you use for promotion. This will give a clear and easy understandable picture of your company. Nowadays, people have become a little cautious about the environment and their duties to safeguard it from further damage. 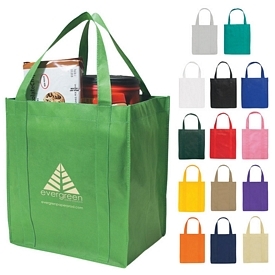 We provide custom environment friendly bags that can be used on a daily basis. 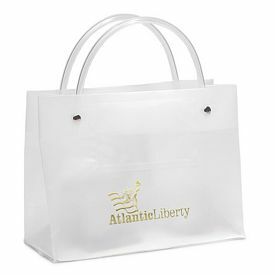 People used plastic bags for shopping and this became a huge cause of worry for environmentalists. Laws and regulations have been passed regarding the restricted use of plastic in stores and malls. 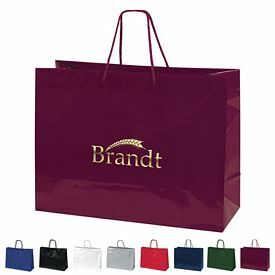 The range of logo bags also includes promotional paper bags that include food and pharmacy bags, promo gloss paper bags, and matte paper bags that are mostly used in all stores nowadays. 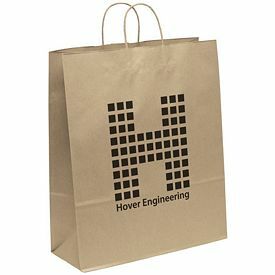 We also supply customized reusable non-woven shopping bags that are meant to be in circulation for a very long time. 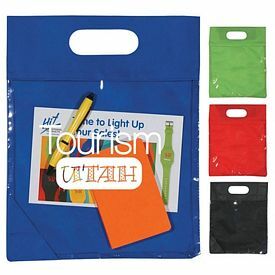 The promotional plastic and vinyl bags are also made up of materials that do not cause harm to the environment. 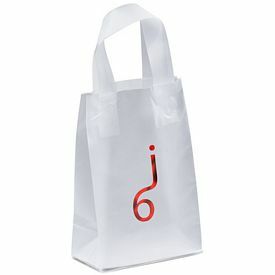 These logoed shopping bags are the most affordable advertising tools in this bag and tote category. 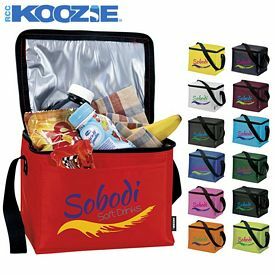 Small promotional fanny packs also fall into the category of affordable customized bags and totes. 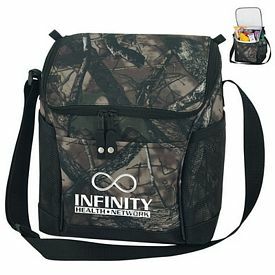 Custom fanny packs can be strapped around the waist and hold a few essential items or tools. 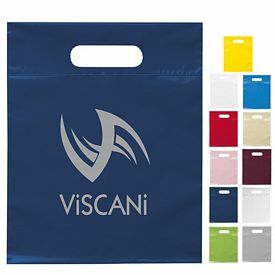 Our branded tote bags are very popular and are available in a variety of colors and materials. 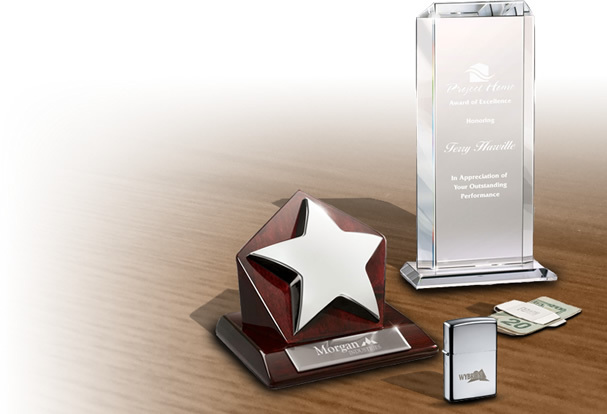 You can choose out of our products on the basis of how much you want to invest. 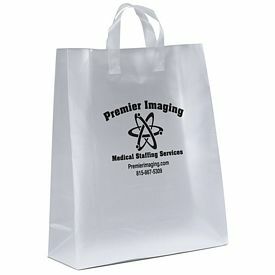 Start ordering our promotional bags for a better and smarter marketing experience.